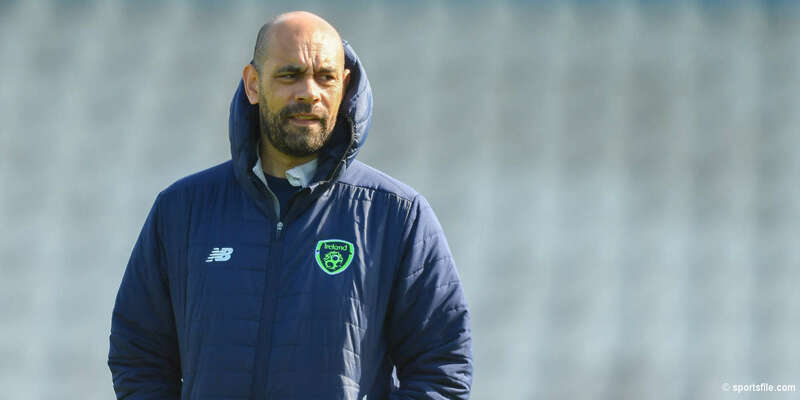 ST PATRICK'S Athletic capped a fine week with a deserved victory at the Brandywell last night and Johnny McDonnell's Saints are the only team with a 100 per cent record after three games. Derry can have no complaints with this narrow defeat as they failed to seriously trouble keeper Barry Ryan throughout the proceedings. 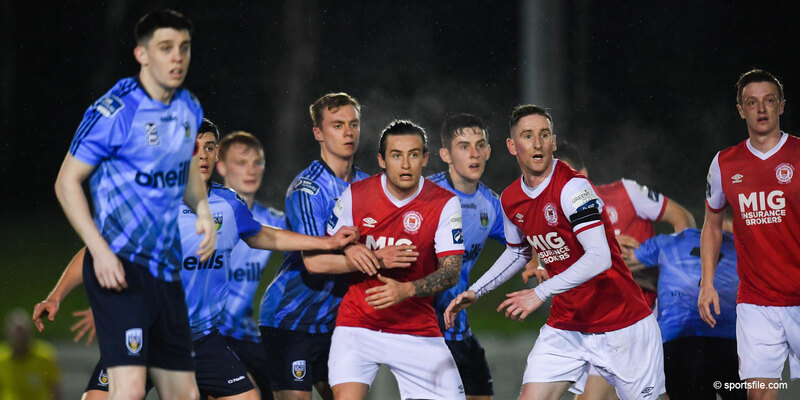 In a lively first-half, St Pat's stunned the big Brandywell crowd when breaking the deadlock in the 40th minute. Joseph Ndo won the corner on the right and, when John Frost curled the ball to the near post, Anthony Murphy's unchecked run saw the midfielder glance the ball into the net. With Paddy McCourt causing the Pat's defence problems on the left-side of midfield, the home side went close in the 27th minute when Sean Hargan's cut-back was parried by Ryan before Ciaran Martyn's attempt to force the rebound home was blocked. Derry's woes were compounded one minute before the break when Sean Hargan landed awkwardly on his ankle and was forced off. 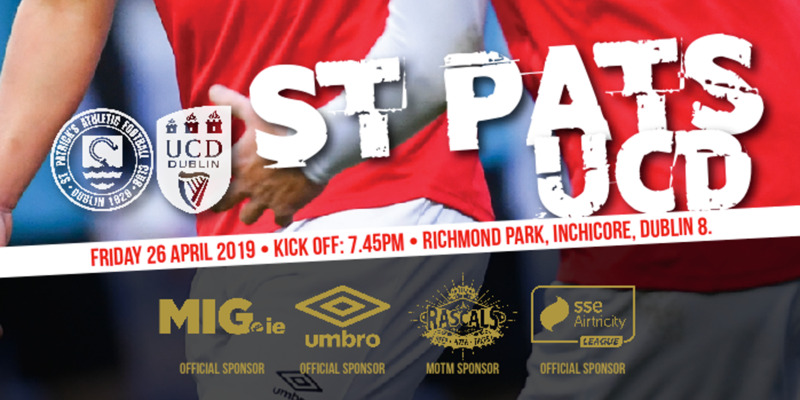 St Pat's were happy to play a containing role after the break and the inclusion of David Mulcahy at the expense of Alan Kirby confirmed that point in the 62nd minute. With scoring chances at a premium due to what had always been a flooded midfield, the home side were finding it very difficult to get in behind the Pat's defence. Indeed, during another swift counter-attack Pat's could have ended this match as a contest when Mark Quigley forced an opening but his low shot was parried and saved by Jennings. With 10 minutes remaining, McCourt finally got in behind the Pat's defence and his low pass across goal was crying out for a touch. St Pat's had another chance to kill off the game in the 88th minute but Jennings saved Sean O'Connor's shot.